UW La Crosse wins GLLL D2 title! 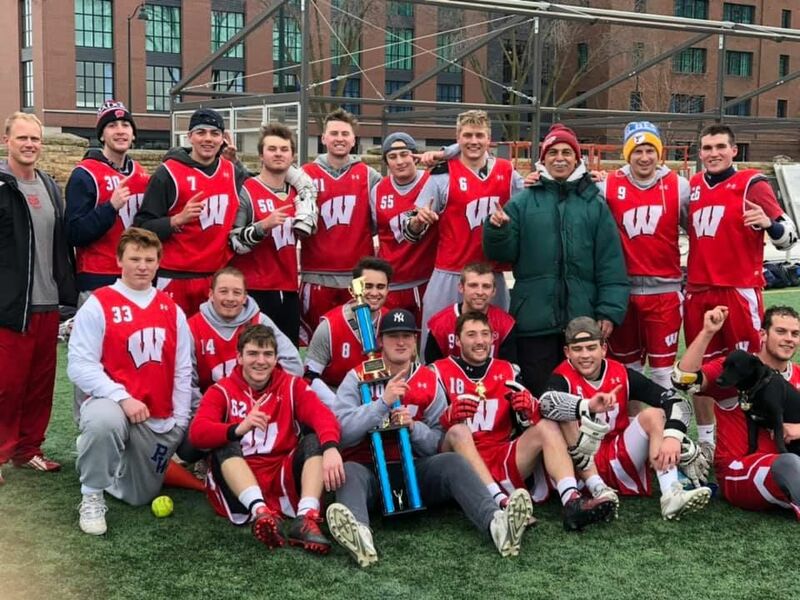 Wisconsin Red wins GLLL Division 1 title! 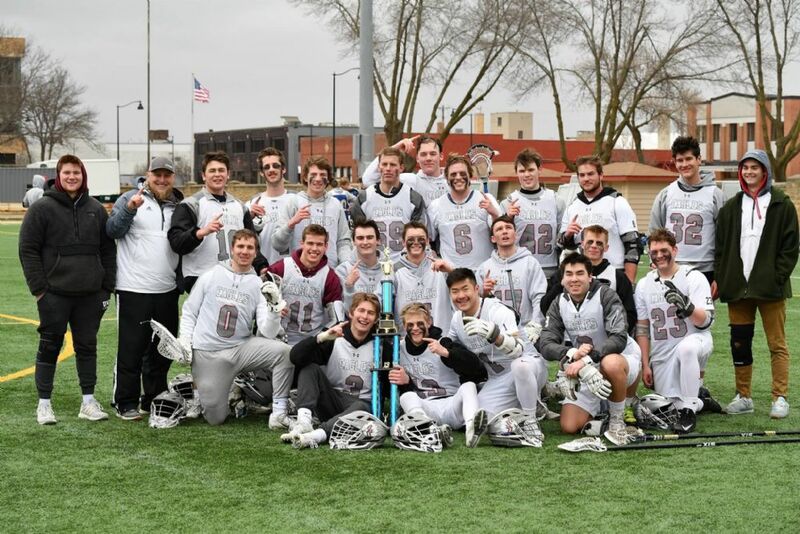 UW La Crosse claimed the GLLL division 2 title with a 9-6 win over Bethel at Breese Stevens field on 4/14. 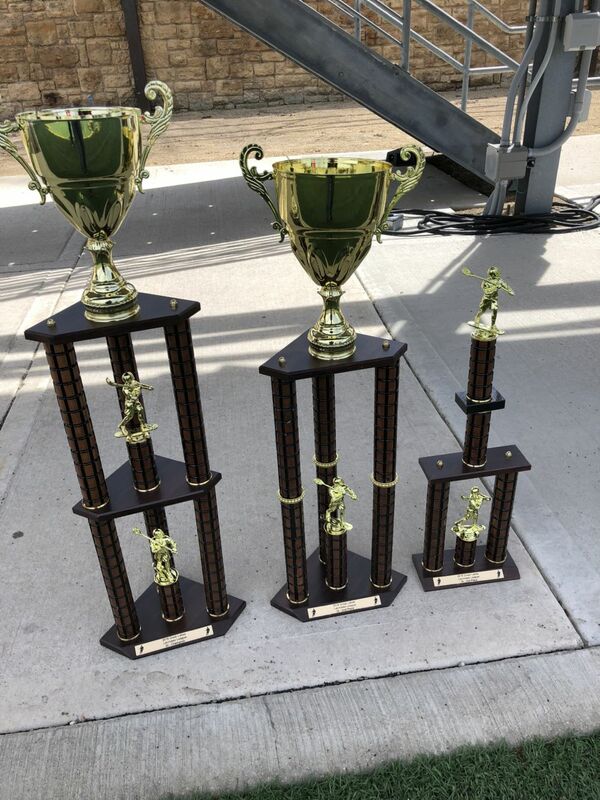 Wisconsin Red claims thier first GLLL title in six years in a thrilling 3-2 victory over Northwestern at Breese Steves Stadium on Sunday 4/14.